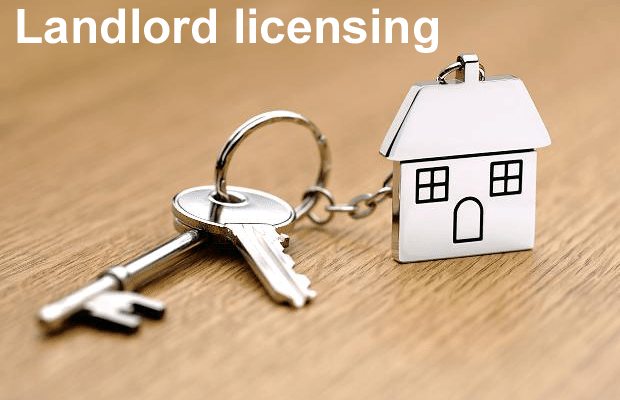 Victor Michael property department offer a HMO and selective licence consultancy service for landlords. 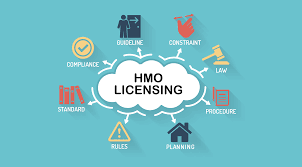 We can assist with applications from the outset helping collate data and preparing documentation to assist with HMO and selective licences. Our fees are competitive. To apply for a license is £210 inc VAT including FRI (Fire Risk Assestment) and floor plans. The rules and regulation changes and updates can often be very confusing and are implemented at such short notice it can be hard to keep up. It's our job to know whats what and how it might affect you. Feel free to read through our website where you will find the latest news and views.